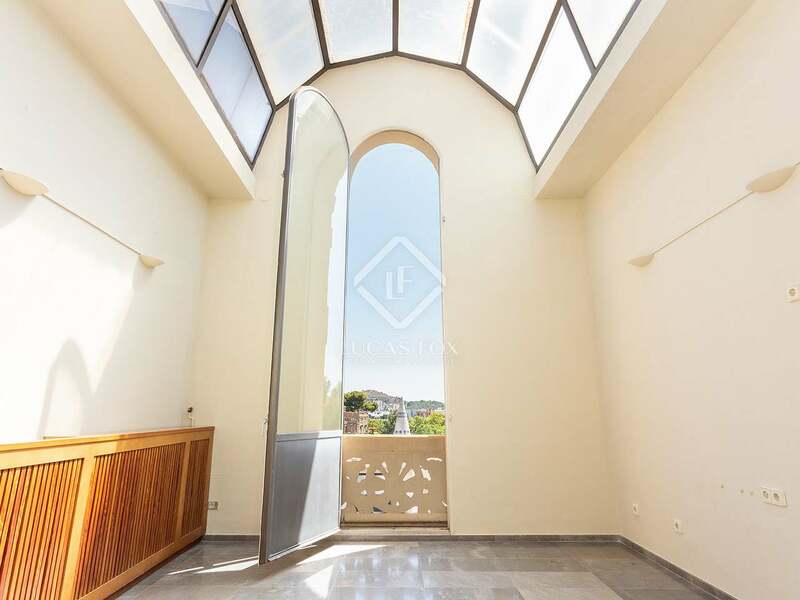 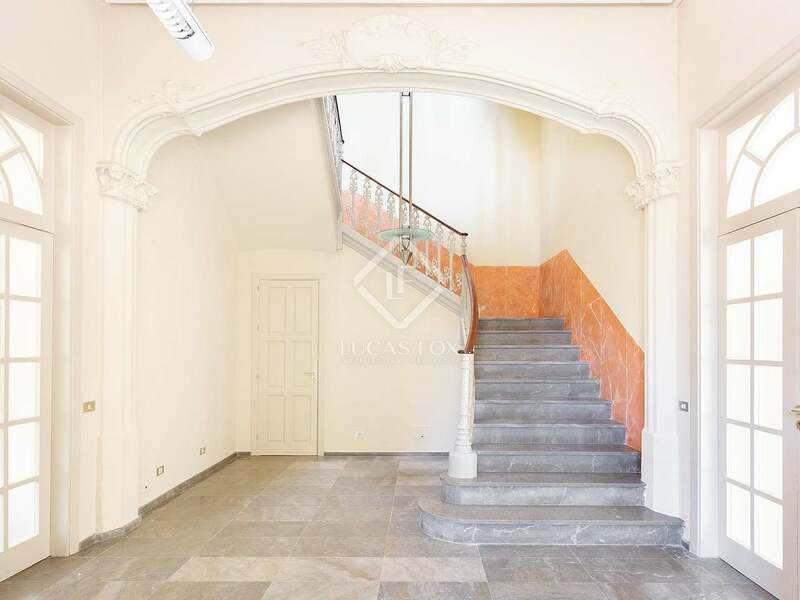 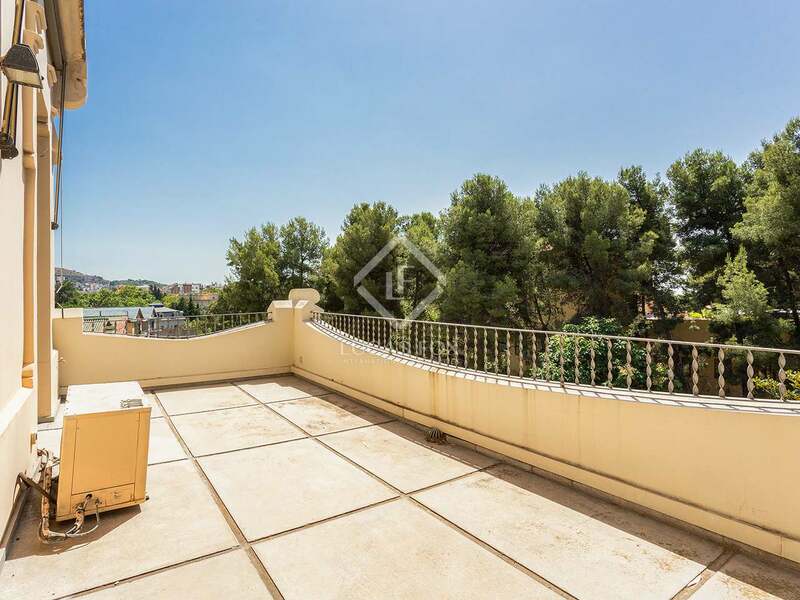 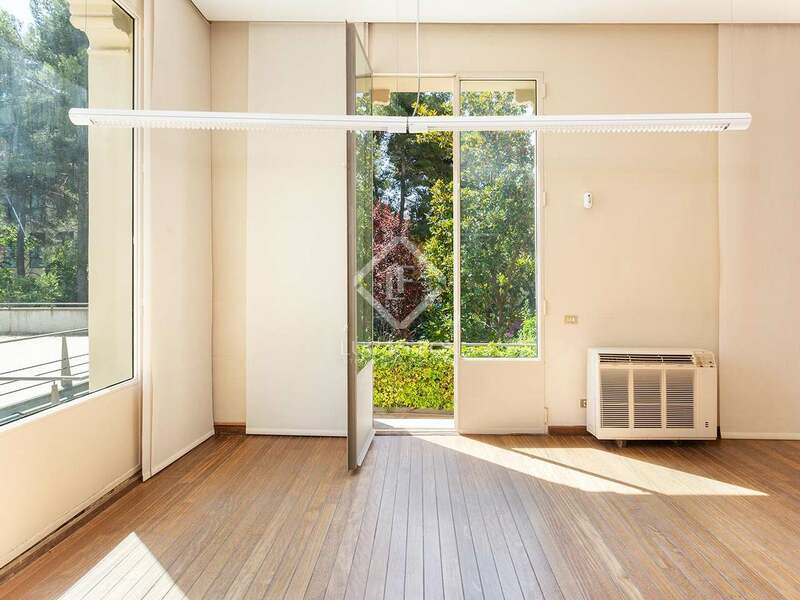 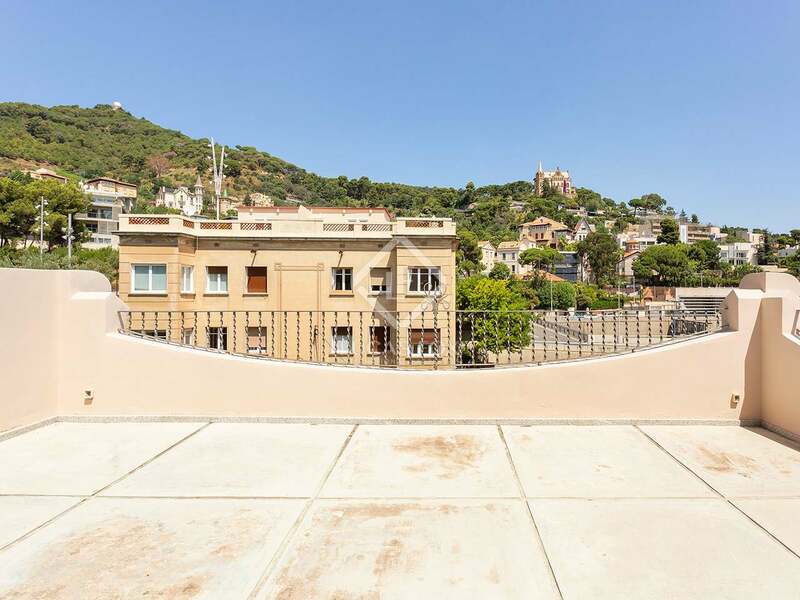 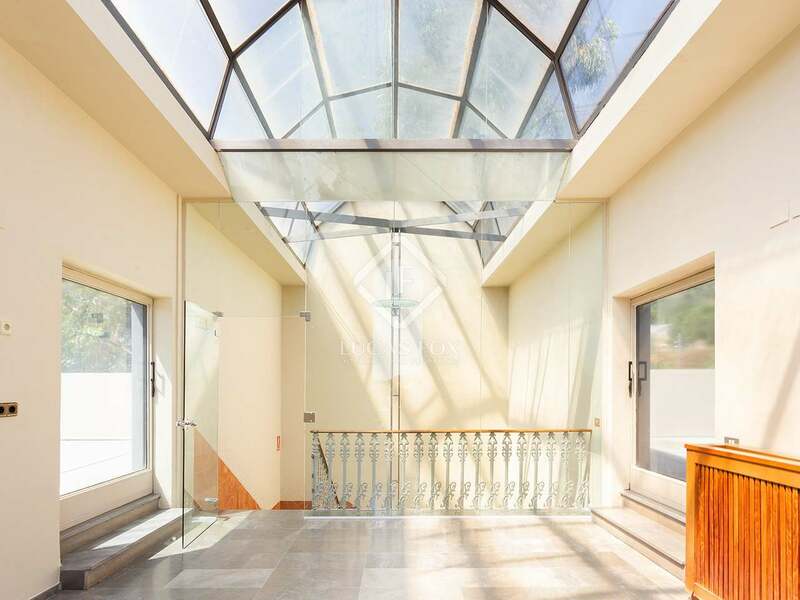 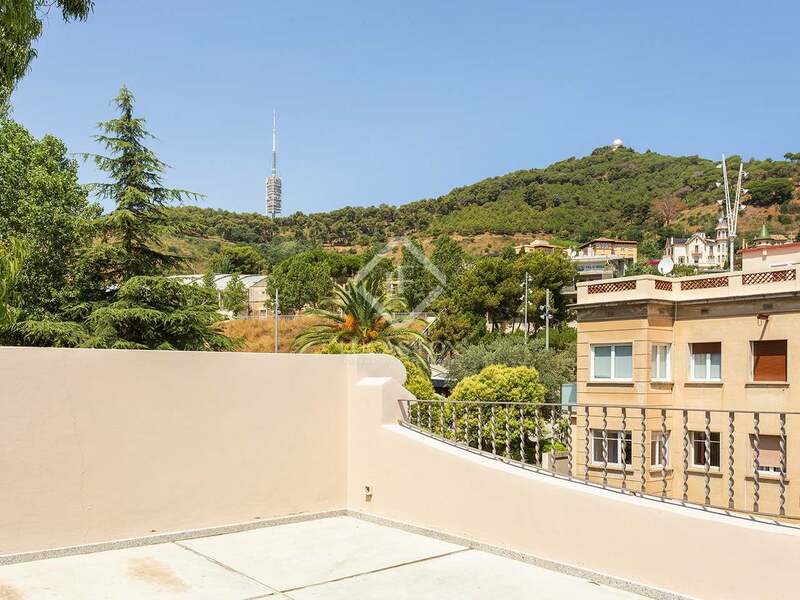 This Modernista catalogued house for sale is distributed over 4 floors and offers an additional huge multipurpose construction, independent from the main house. 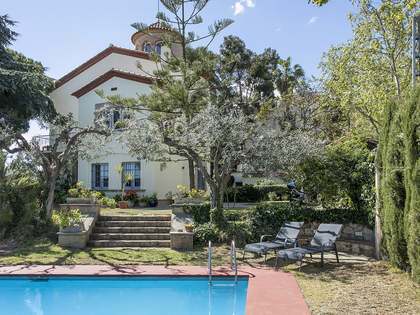 The main house offers 7 rooms, a bathroom, 2 WCs, a kitchen and 3 terraces with great views. 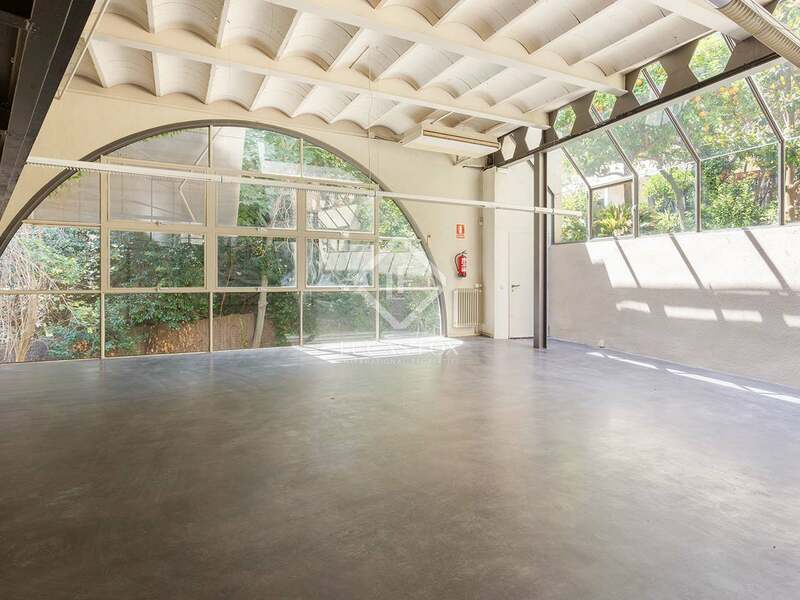 The additional construction is distributed over 2 floors and offers 2 spacious multipurpose spaces, 2 WCs and an additional small room. 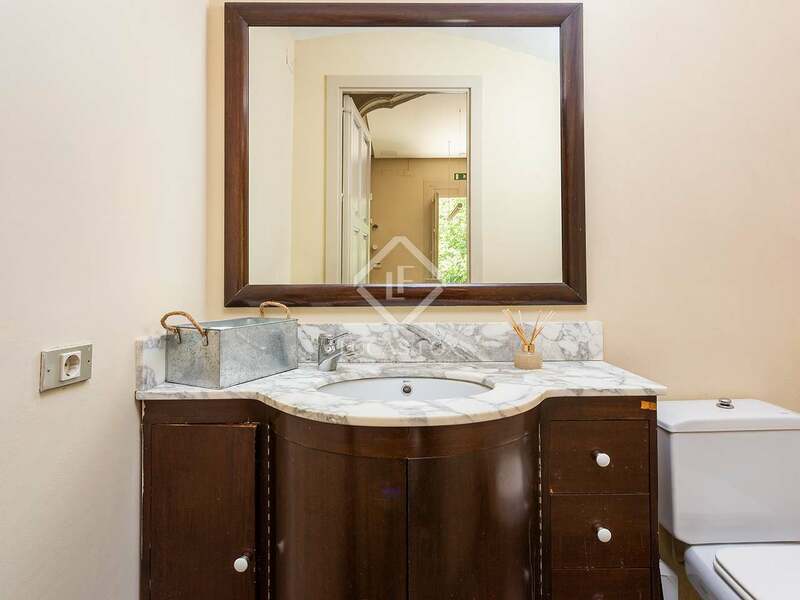 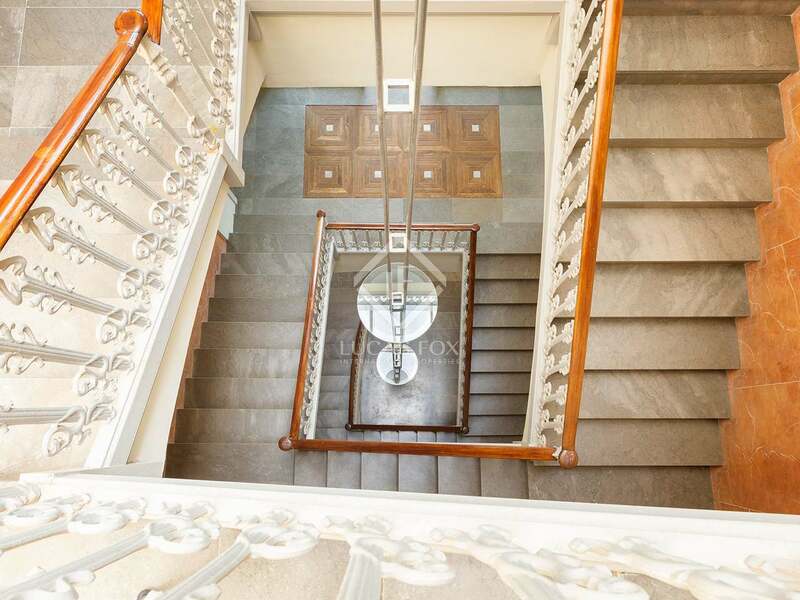 The house requires a complete renovation because it has been previously used as an office but it offers an incredible potential to be converted into an amazing family home. 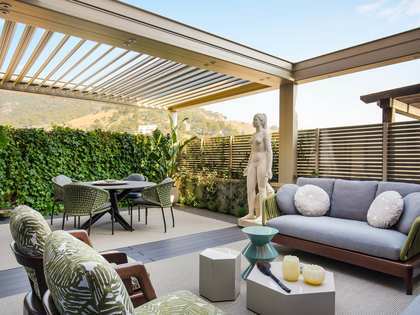 There is a fantastic garden, offering lots of tranquility. 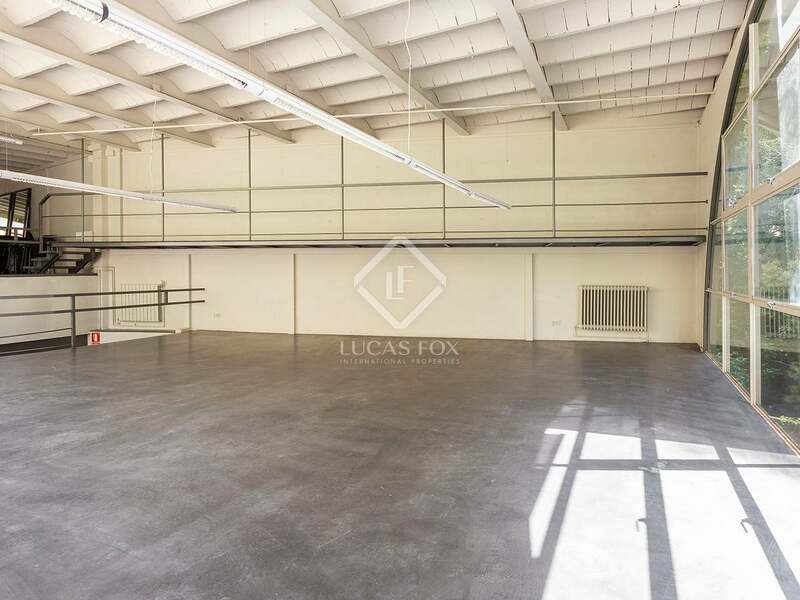 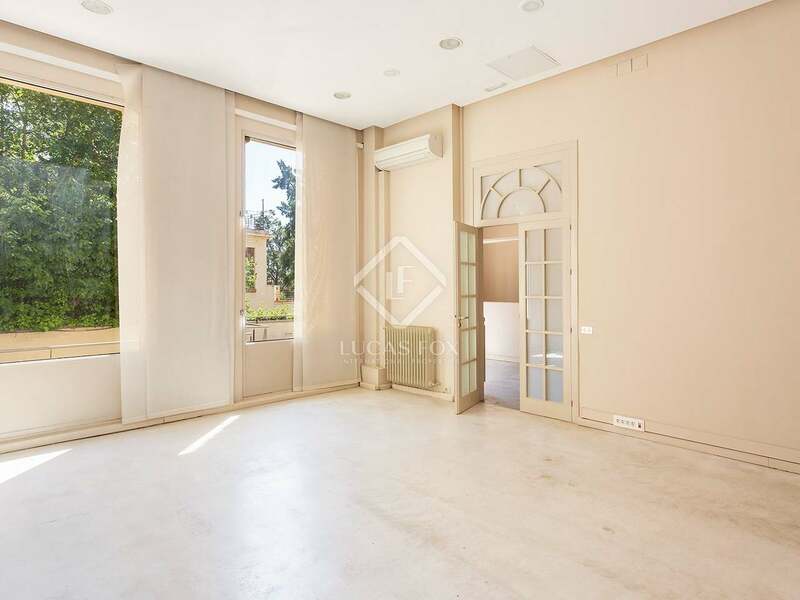 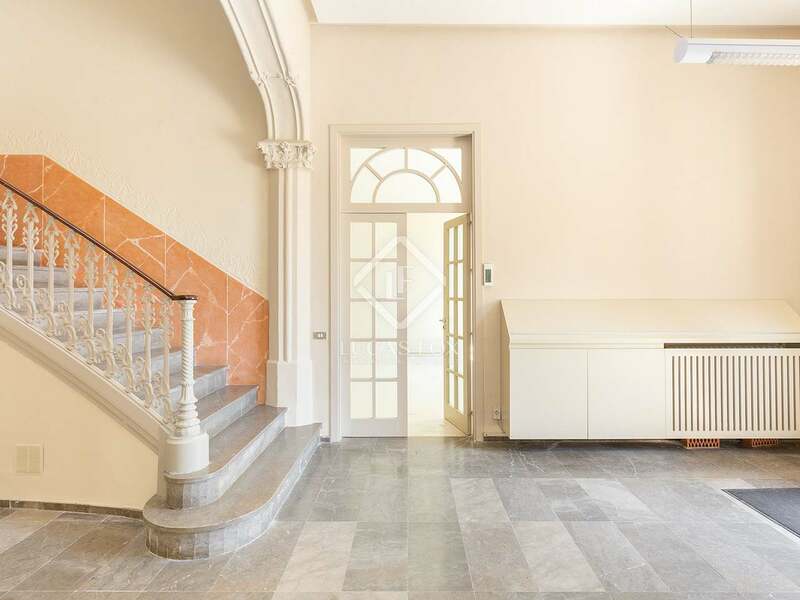 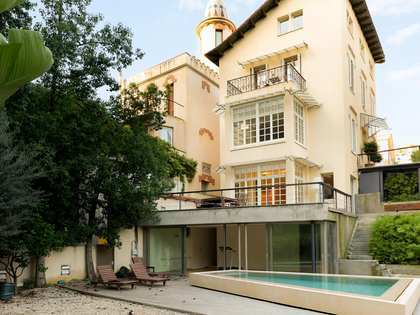 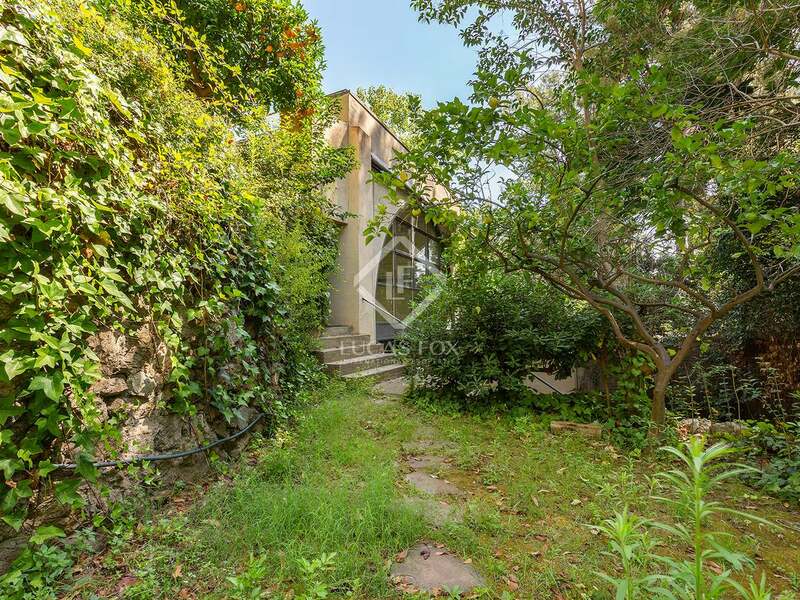 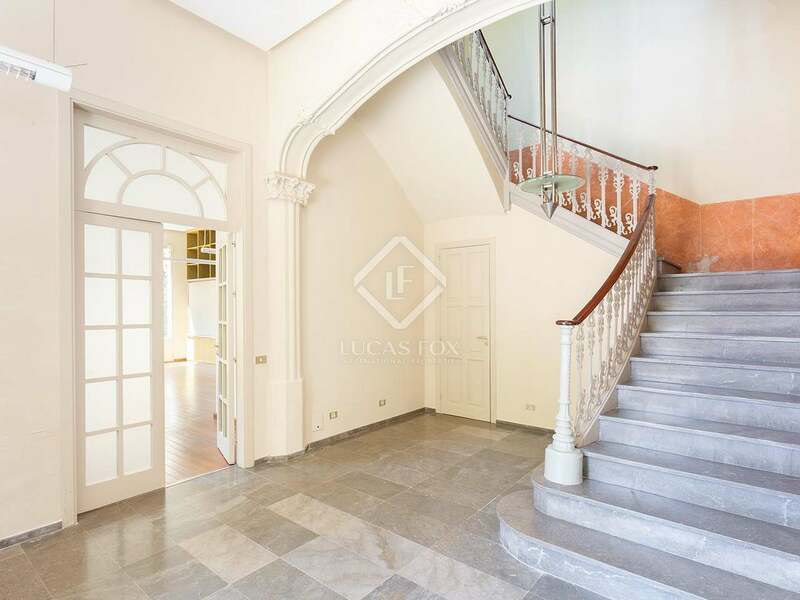 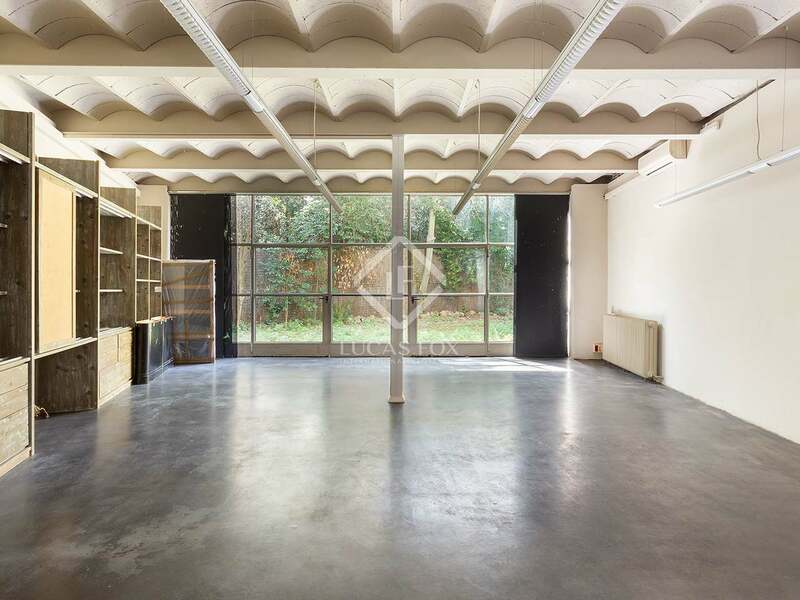 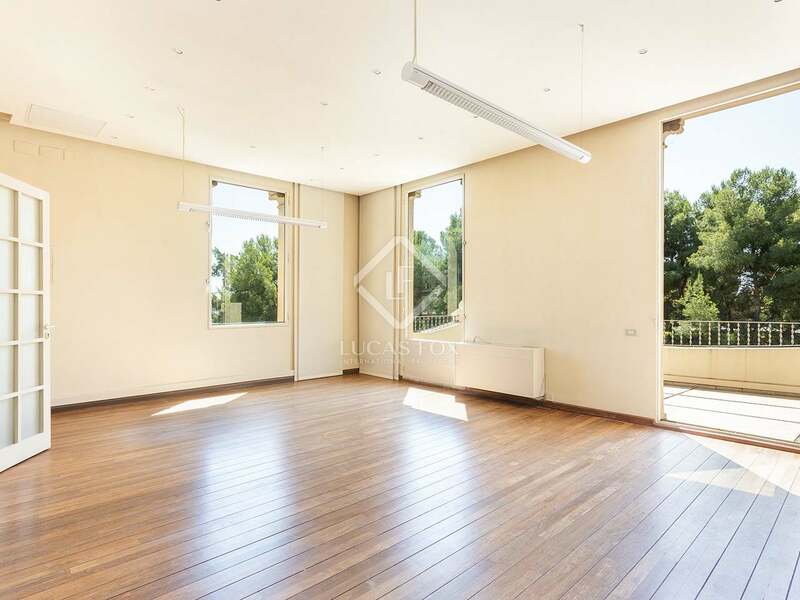 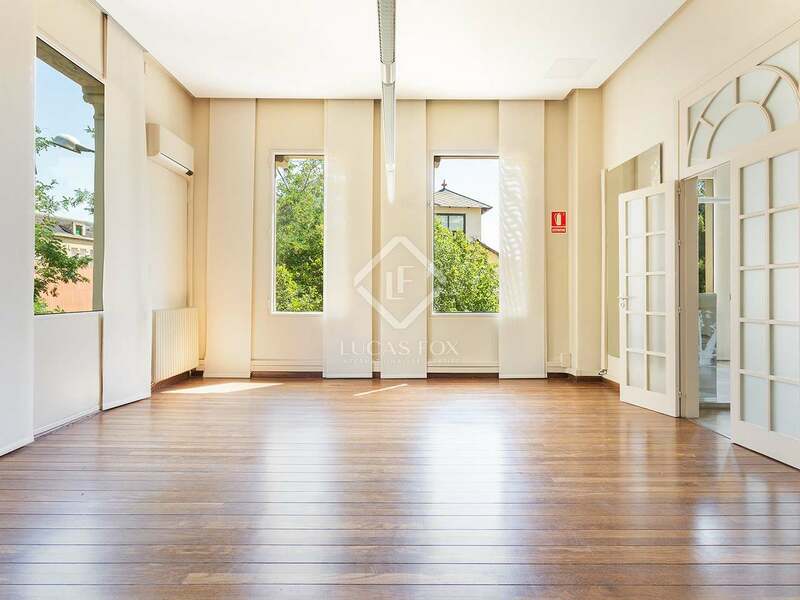 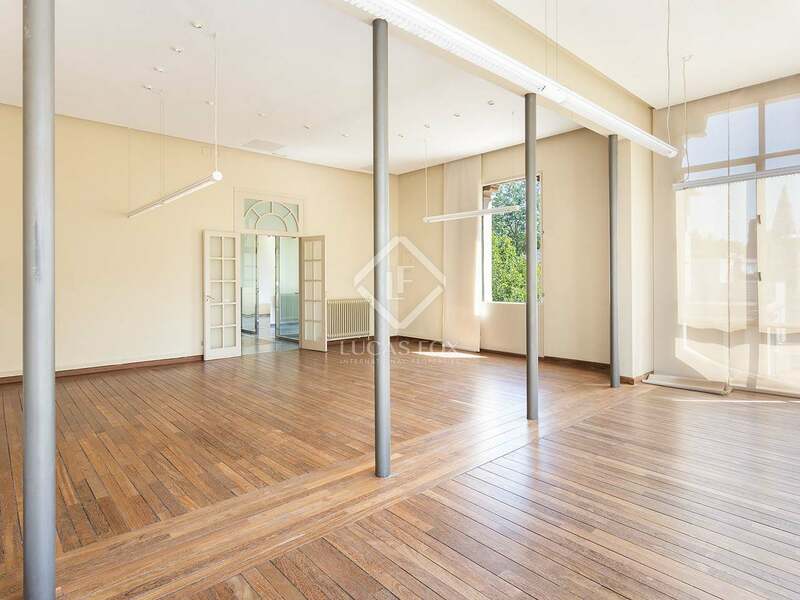 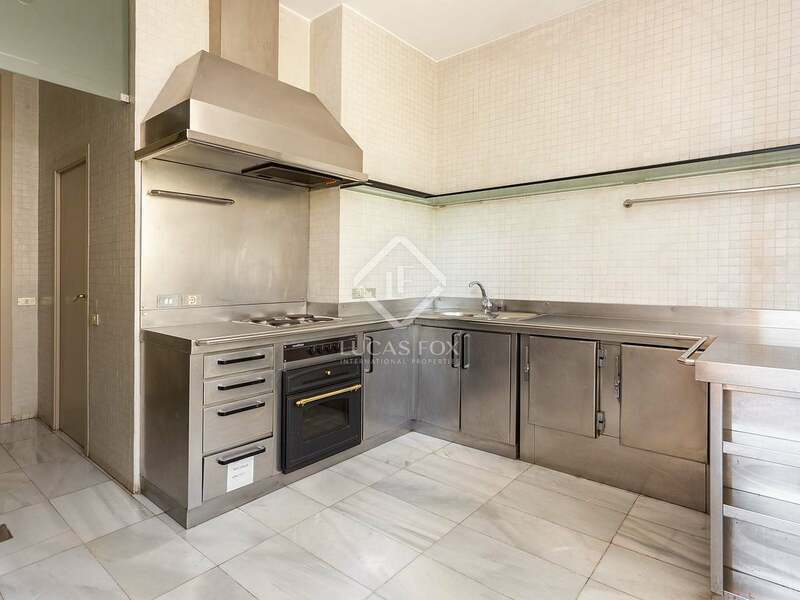 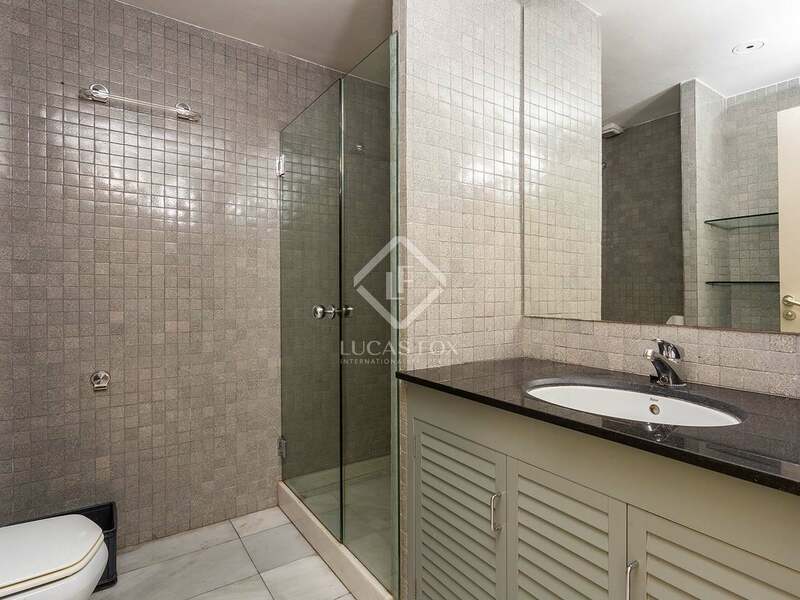 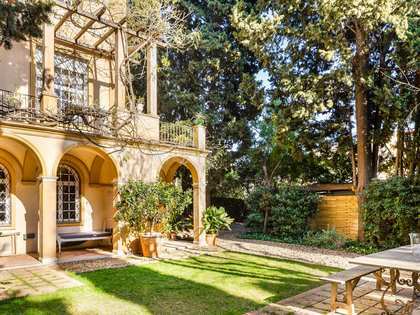 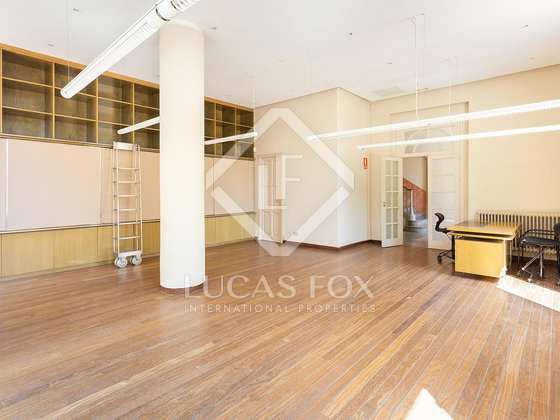 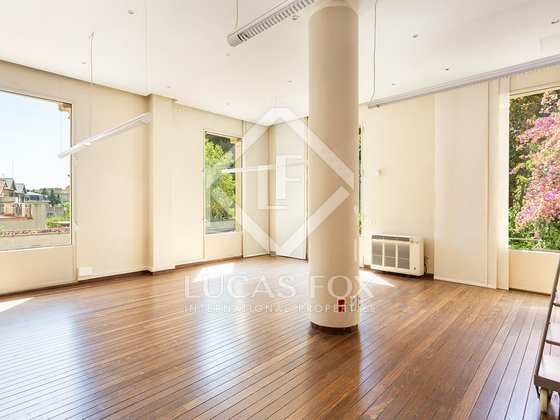 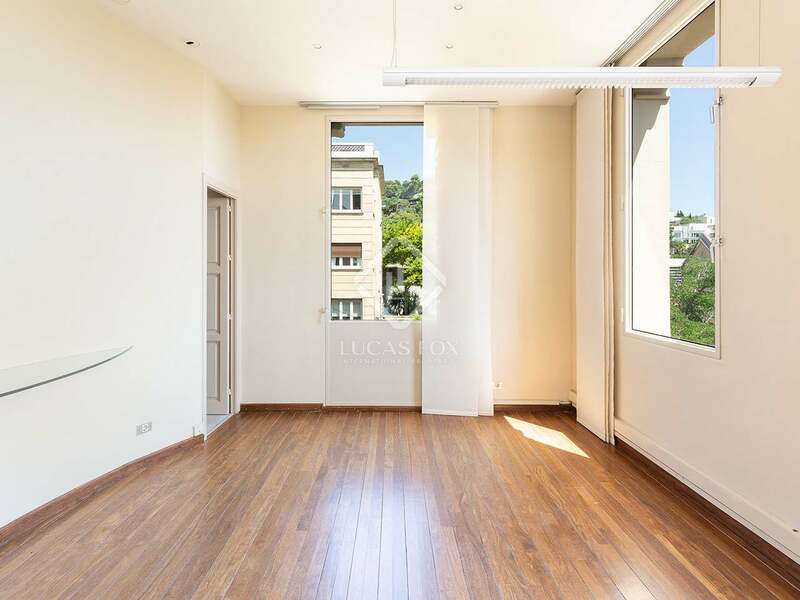 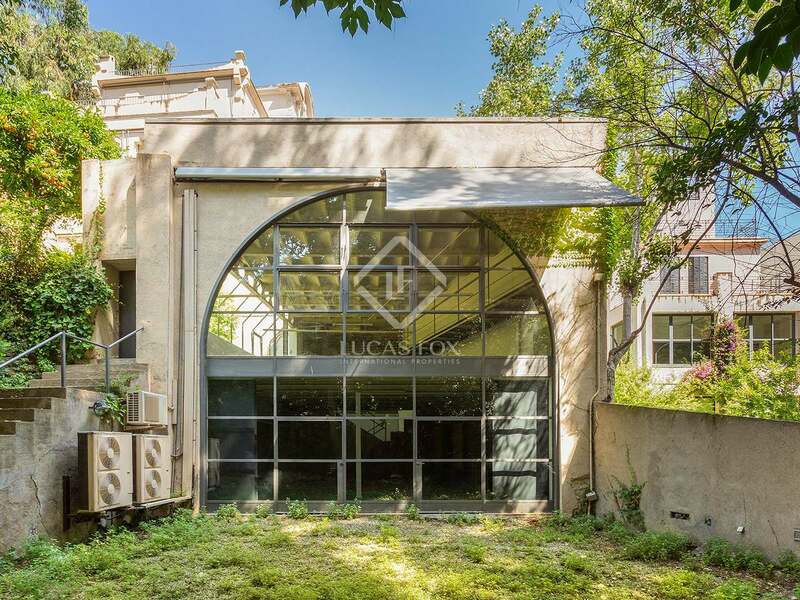 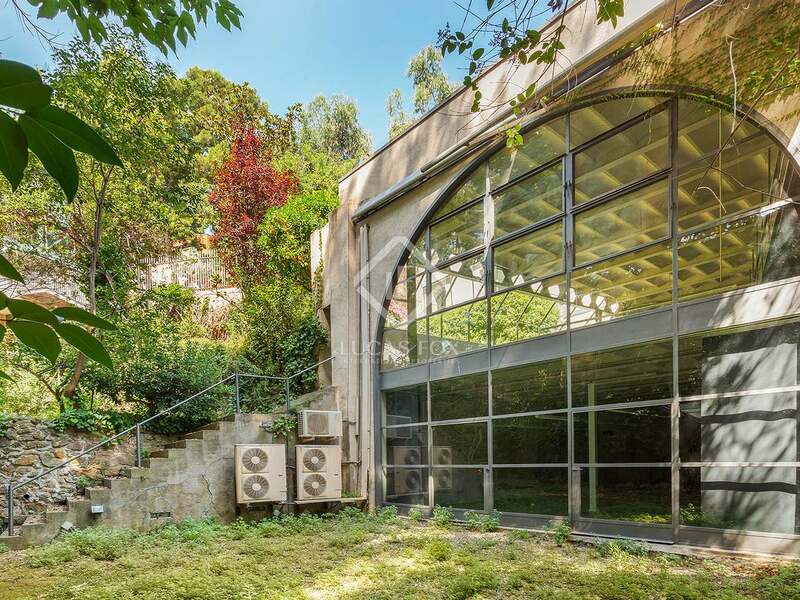 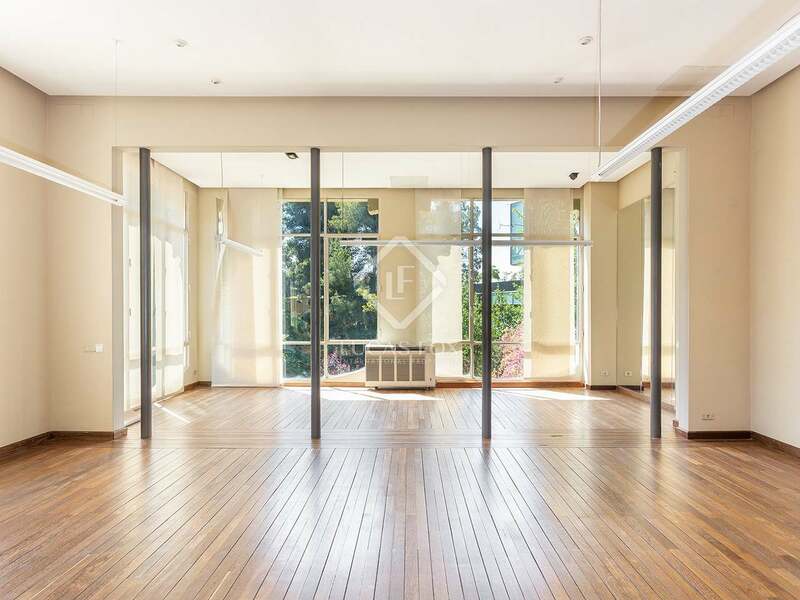 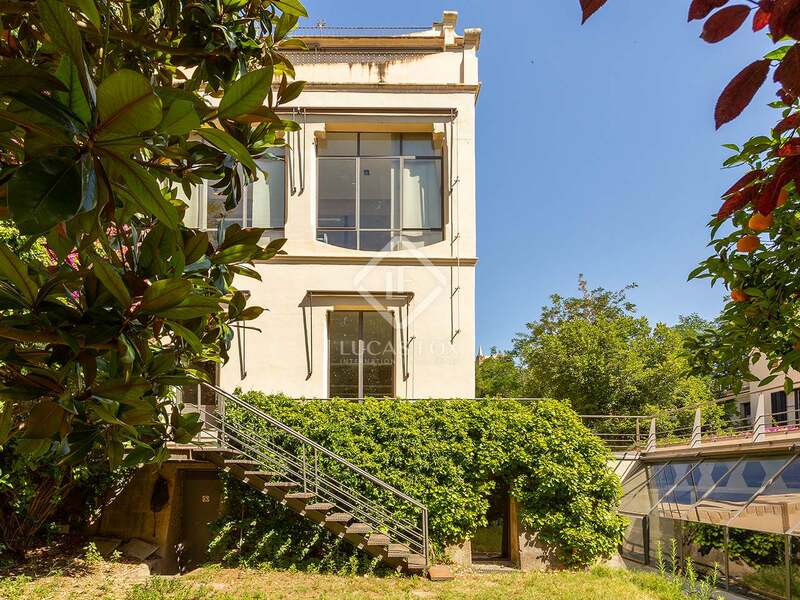 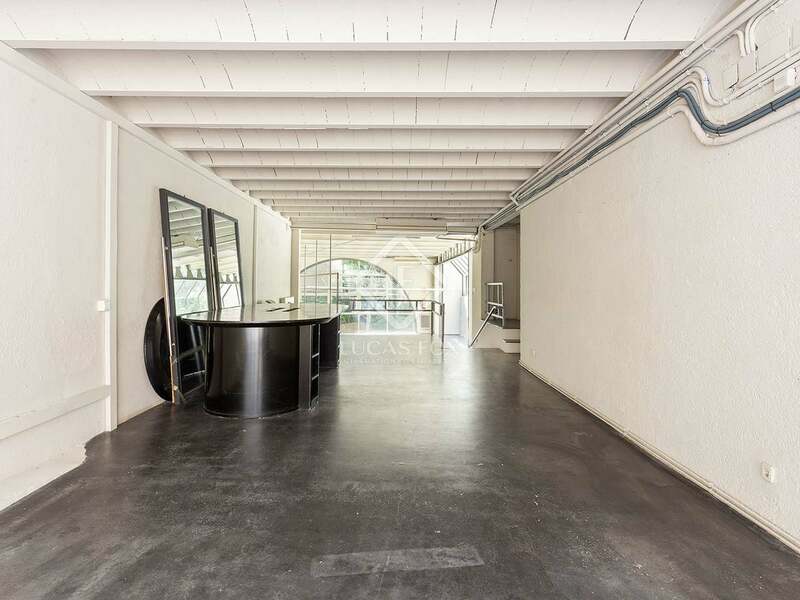 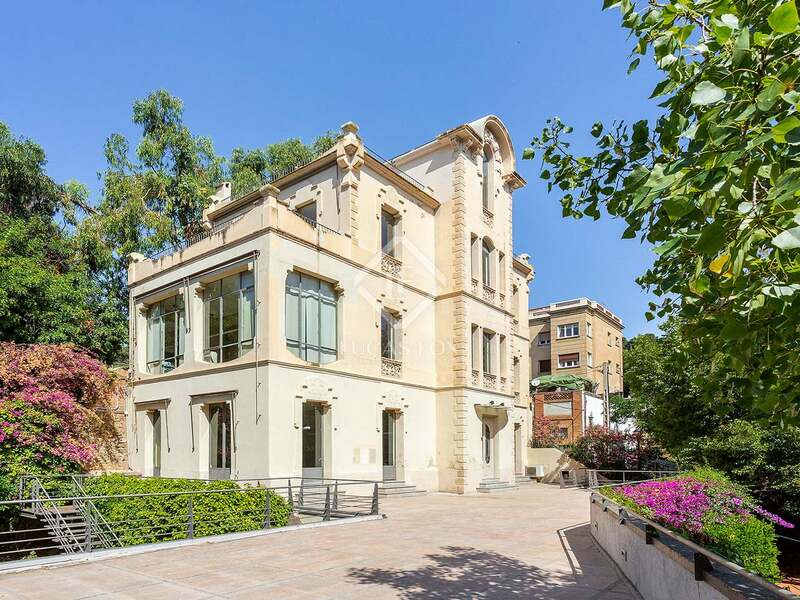 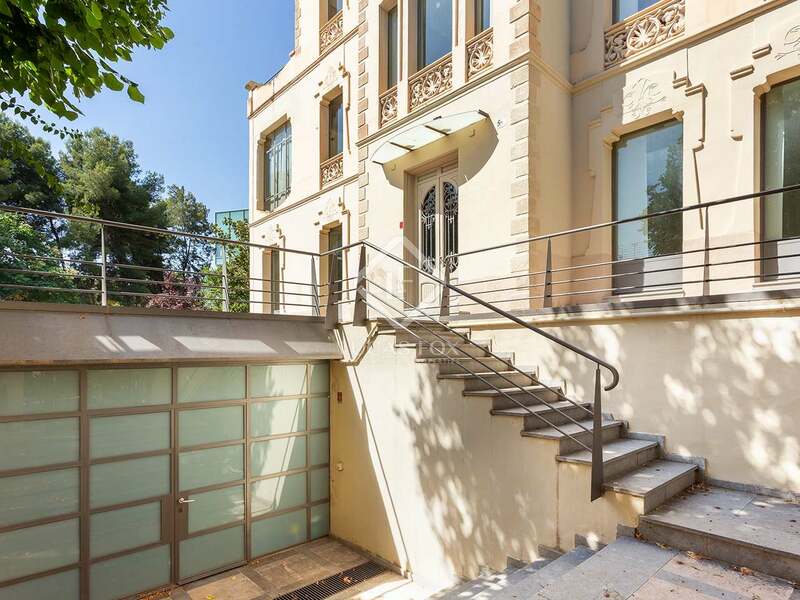 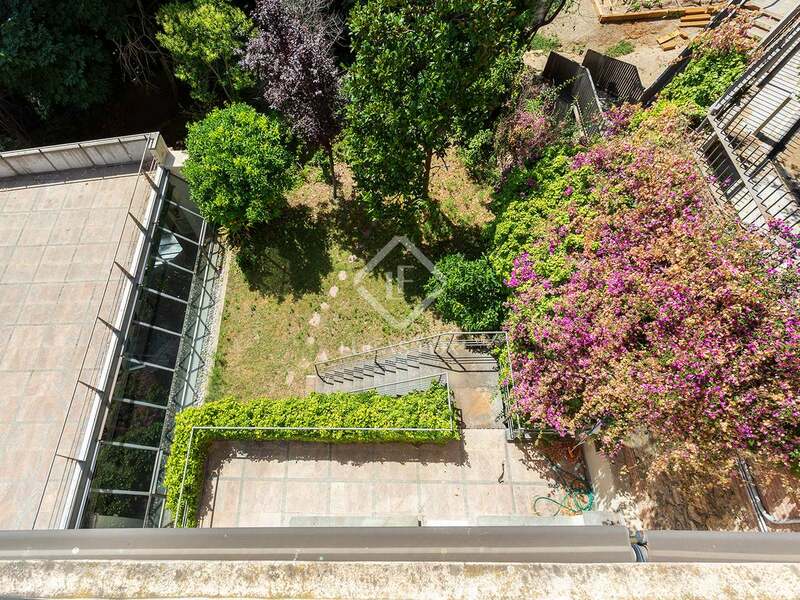 A great oportunity to buy a unique property located in Barcelona's exclusive Zona Alta. 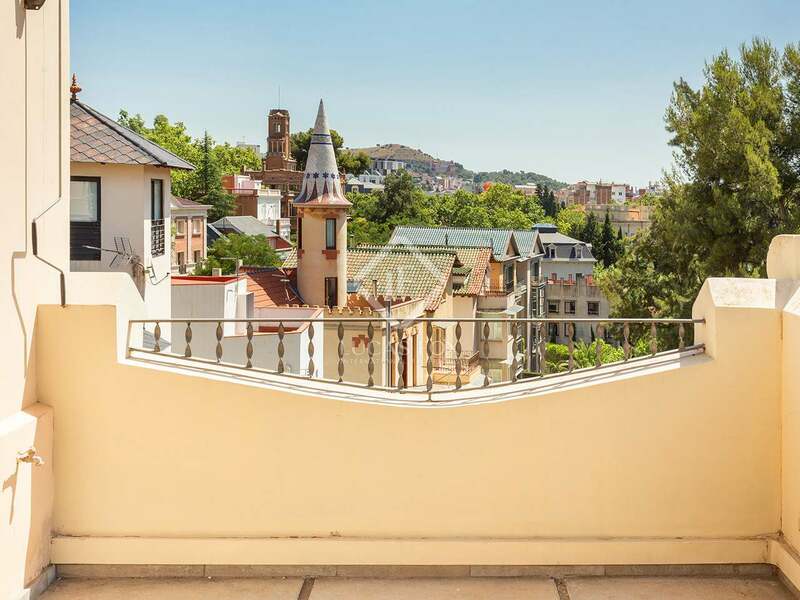 Situated up in the heart of the Zona Alta area of Barcelona, Bonanova is one of the most sought-after neighbourhoods in Barcelona. 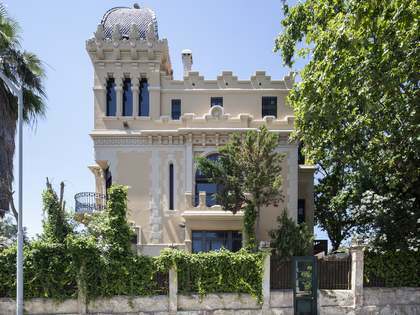 It is considered by many to be the heart of the Zona Alta. 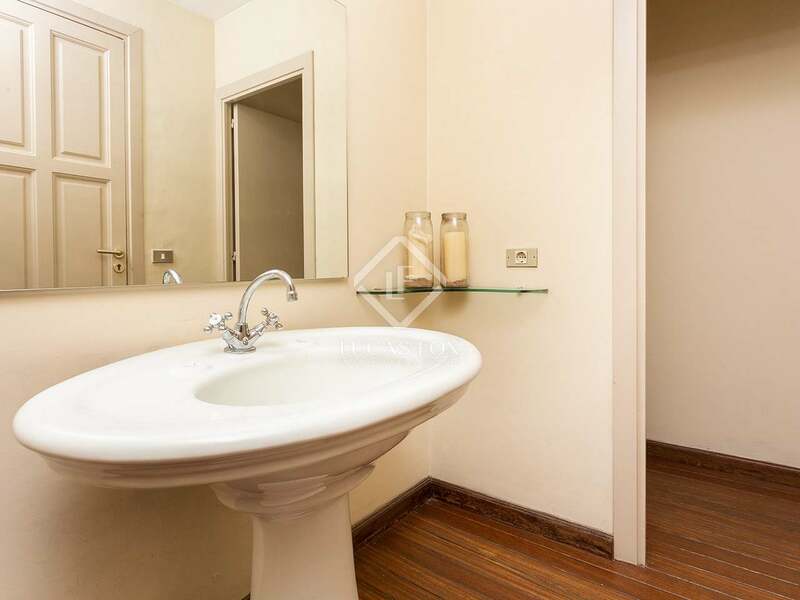 Bonanova is a primarily residential area and there are many excellent restaurants, bars and boutiques throughout the neighborhood, with several on and around the popular Calle Mandri. 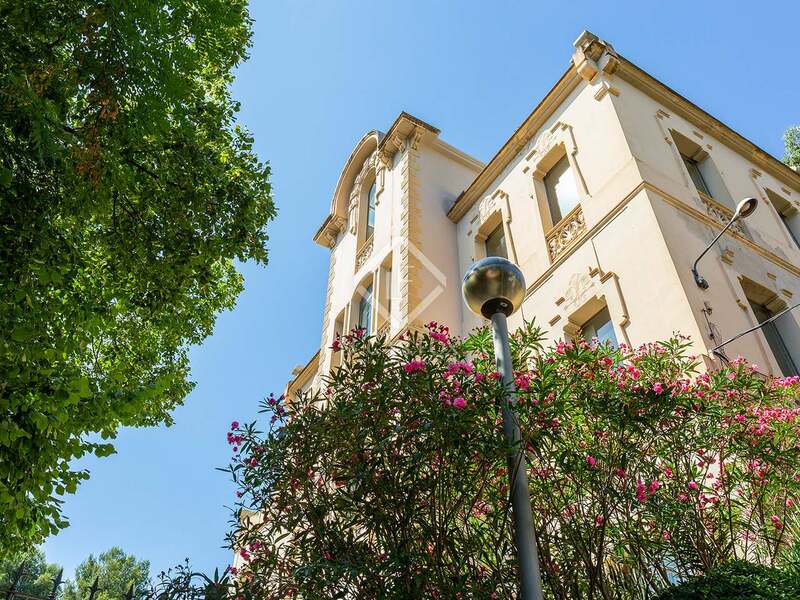 The close proximity to many of the best international schools and English speaking schools of Barcelona makes Bonanova an extremely popular area for international families looking to relocate to Barcelona. 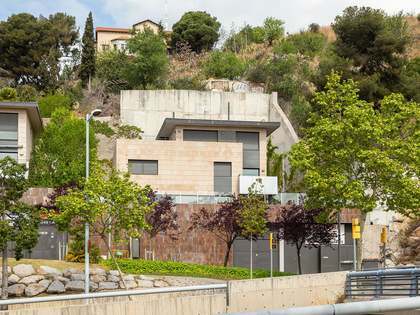 There are several metro stops in the Bonanova area and there are lots of bus lines in operation. 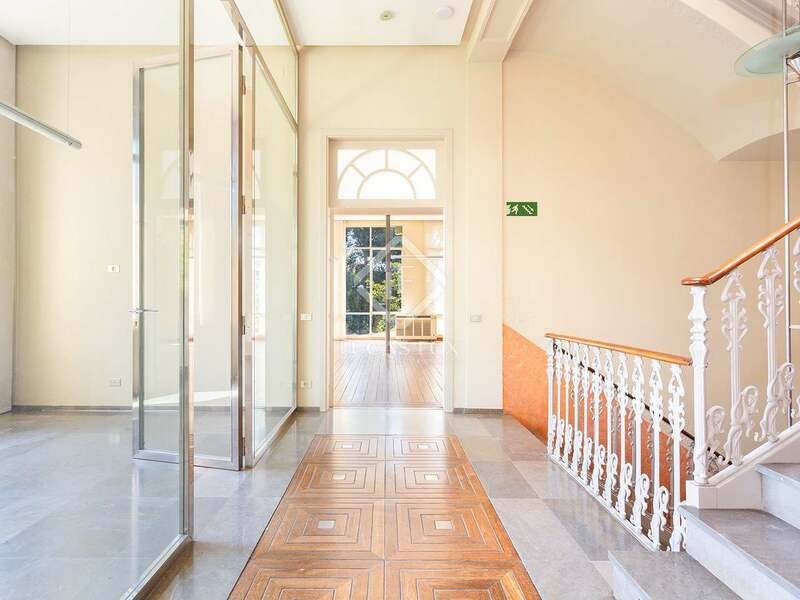 By road there are easy connections to the city ring roads and to the international airport.